As a child, Joshua developed a love and passion for golf, a passion that has taken him all over the US to work and play. 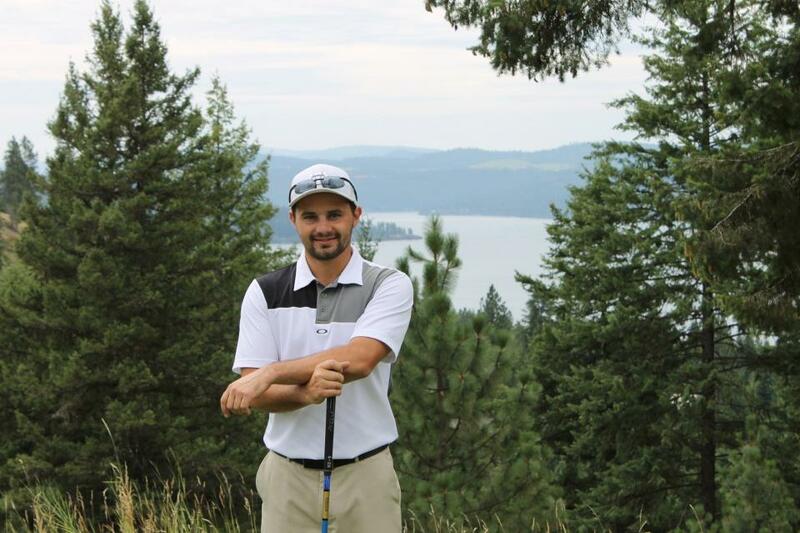 After 4 years of varsity golf at North Eugene High School in Eugene, OR and competing in 100's of tournaments on the Oregon Junior Golf Association Tour, Joshua pursued a career in the Golf Industry. In December of 2009, he earned an Associates Degree in Professional Golf Management from the Professional Golfers Career College in Temecula, CA. Upon graduation, he helped open an indoor golf facility in Wildomar, CA, acting as a teaching professional and retail manager. In June 2010, Joshua moved to Central Oregon and worked in marketing and member services for Crosswater Club at Sunriver Resort. From there, his career has taken him to Palm Springs, CA, Palm Desert, CA and Denver, CO, where he worked as an Assistant Golf Professional and in Member Services. While traveling, Joshua continued to hone his skills as a player and improved his understanding of the golf swing, something that will never end. In September of 2012, he decided to change his focus to the physical aspect of the golf swing. As a professional, he was always asked "why does my back hurt?" and "why can't I physically do what you're asking me to do?" Now with a Bachelors Degree in Exercise and Sport Science and a Level I Golf Fitness Certification through the Titleist Performance Institute (TPI), Joshua has an understanding of how physical limitations affect the golf swing. Joshua says "it feels amazing to be back in the field that I love so much, with the opportunity to positively affect the lives of others through golf". Joshua is an avid golfer, fly fisherman, tent camper, and snowboarder. His other interests include racquetball, running, weight training, and hiking. When he is not out enjoying all the wonderful things Bend has to offer, he is usually with his two wonderful children, Paxton and Adalyn. Chuck originally hails from Northern California. He received his Bachelor of Arts from California State University, Chico. He received his physical therapy training at Chapman University in Orange, CA, where he earned a Master of Physical Therapy degree. He has advanced manual therapy training from the University of St. Augustine and extensive training in Maitland Manual Therapy techniques. He has been with Therapeutic Associates since 2002 and has been the director of Bend Physical Therapy since 2005. Chuck is a Board Certified Orthopedic physical therapist through the American Physical Therapy Association. He is a Certified Strength and Conditioning Specialist through the National Strength and Conditioning Association and is an expert level cycling coach. He has years of experience performing cycle fits, designing training programs for cycling, and developing training plans for strength and speed. Chuck’s treatment approach is somewhat eclectic, however, he does like to use a mix of manual therapy, exercise, and strength and conditioning with many of his patients. He has a strong interest in treating shoulder conditions and using rehabilitative ultrasound imaging in the treatment of spinal and shoulder conditions. In his free time Chuck enjoys running, cycling, skiing, and spending time with his wife and three children.